ABU DHABI, (UrduPoint / Pakistan Point News / WAM - 17th Apr, 2019) The NYU Abu Dhabi, NYUAD, Institute is organising a reading and panel discussion of the Indian poem Khooni Vaisakhi, marking one hundred years since the Jallianwala Bagh massacre in Amritsar, Punjab, it has been announced. The event will be held tomorrow, 18th April, from 18:30 - 20:00 The event will present the first-ever translation of the poem from Punjabi to English, undertaken by Navdeep Suri, the Indian Ambassador to the UAE, who is the grandson of the poem’s author, the renowned Punjabi poet, Nanak Singh. It will be attended by Sheikh Nahyan bin Mubarak Al Nahyan, the UAE Minister of Tolerance. Khooni Vaisakhi was written after Singh witnessed first-hand the events of 13th April 1919, when British troops fired upon crowds of protestors peacefully demonstrating against the Rowlatt Act, passed by the British Government in India. Over a thousand lives are believed to have been lost. Singh’s poem was banned after its publication and was subsequently believed lost. It is now published for the first time in a modern edition. Toral Gajarawala, Associate Professor of English and Comparative Literature at NYU, will moderate a panel discussion on the poem and its impact on Indian nationalism and the British Raj. Joining the conversation will be BBC South Asia Correspondent, Justin Rowlatt, whose great-grandfather, Sir Sydney Arthur Taylor Rowlatt, drafted the Rowlatt Act. Speaking ahead of the event, Suri said, "I am happy that this translation of a 100-year old classic ballad about the Jallianwala Bagh massacre is now reaching a global audience. Its release in India has attracted exceptional media and public interest and many have commented on the timeless quality of its message. I am particularly delighted that NYUAD has been able to bring in Justin Rowlatt for this event, thereby giving it a truly unique and historic perspective." The NYUAD Global Network Associate Professor of Political Science Rahul Sagar, who is organising the event, said, "NYU Abu Dhabi is delighted to host a discussion of Khooni Vaisakhi. This landmark poem captures the moment when in the colonial world the force of weapons began to lose to the force of ideals. 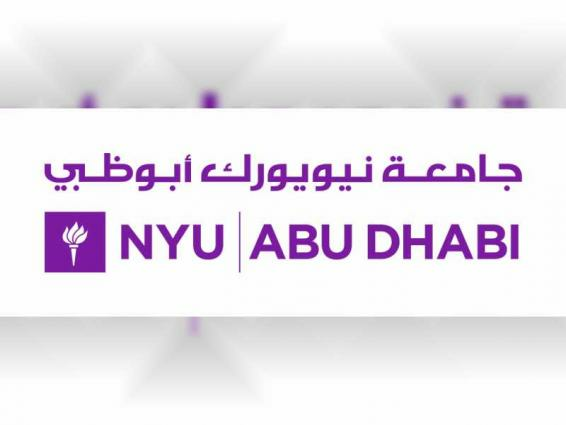 The evening will symbolise how NYU Abu Dhabi is helping further our knowledge and understanding of events that have shaped our world."